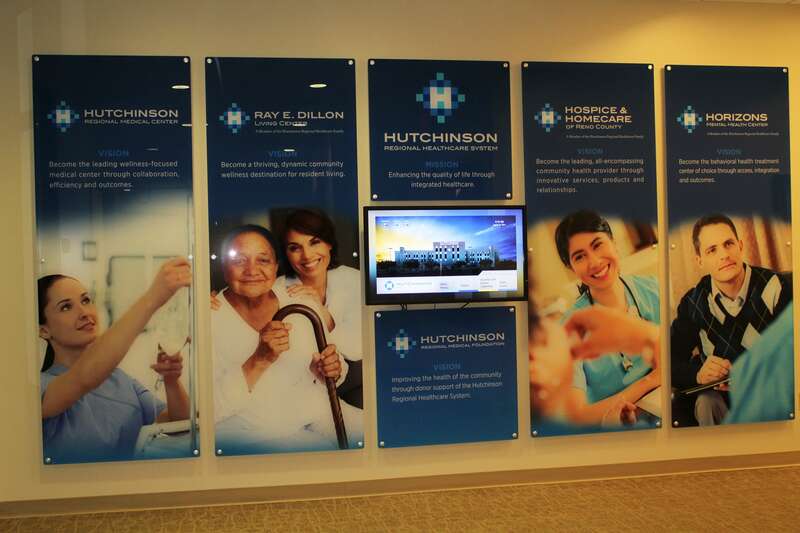 Create an environment that reflects the high standard of care at your hospital, clinic, or medical office by improving communication with patients, staff and visitors with digital signage. 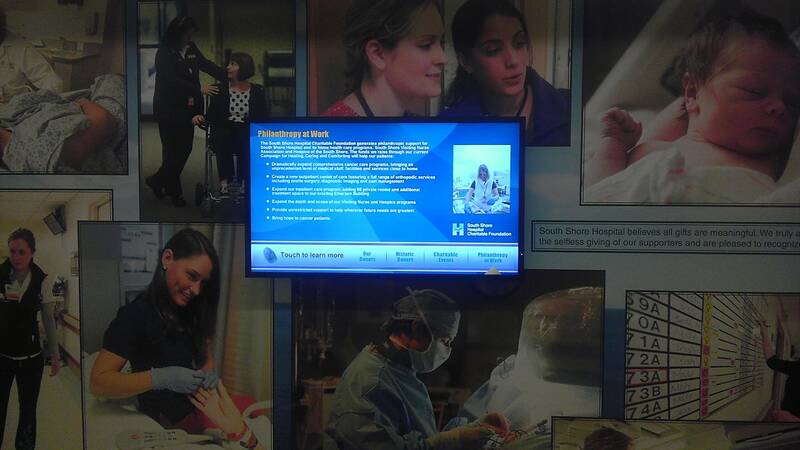 Digital donor walls recognize generous donors for their contributions while encouraging others to do the same. 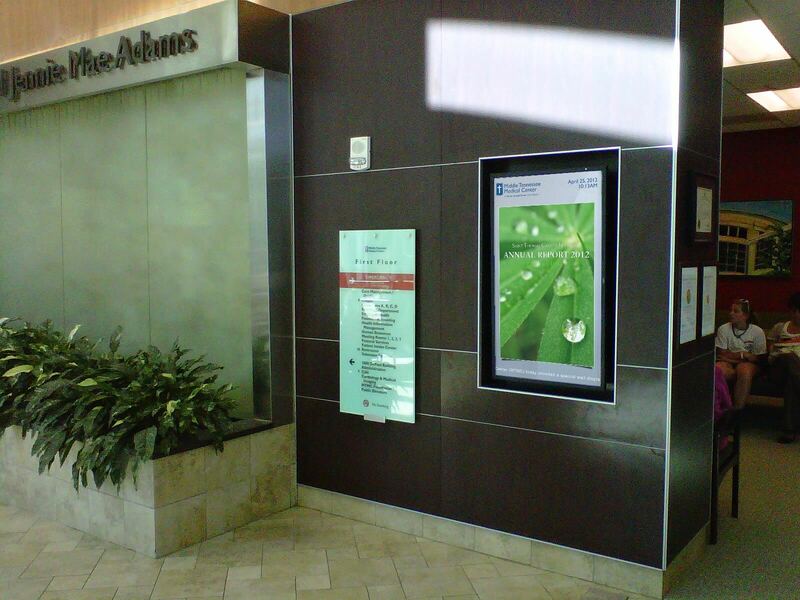 Improve your customer and patient experience by providing entertainment and relevant content in the waiting area. 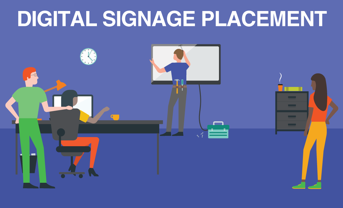 Increase staff efficiency by using your digital signs as an interactive wayfinding solution or to answer questions commonly directed to your front desk staff. 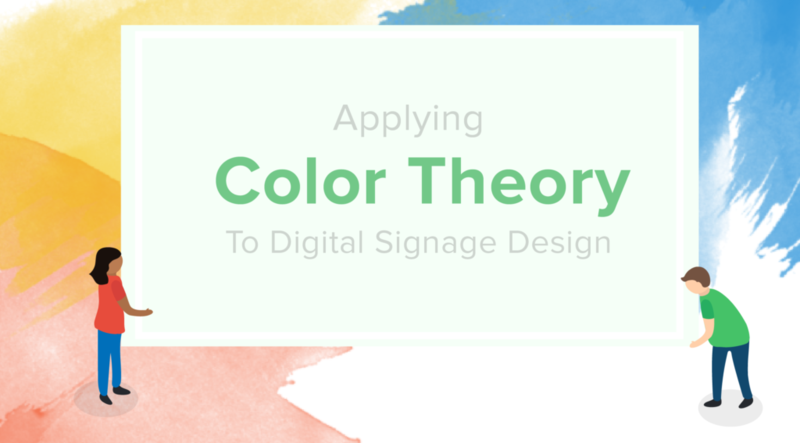 Keep your visitors entertained with images, videos, news, and social media feeds while reducing perceived wait times and improving their experience. 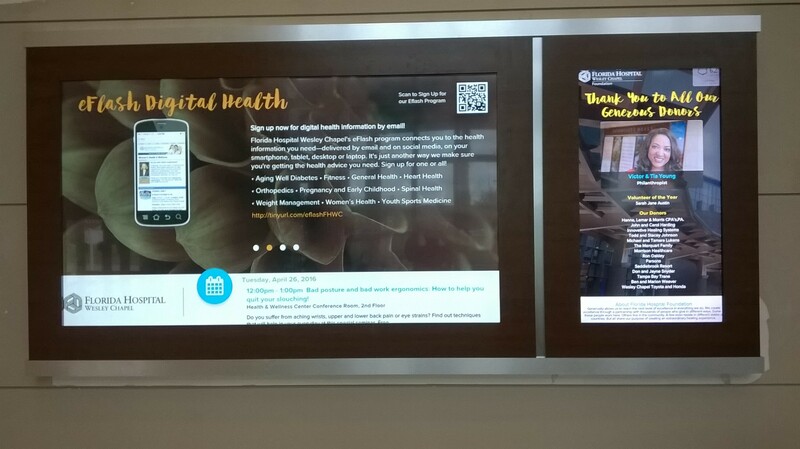 Replace printed materials such as magazines and newspapers in your waiting room with a modern solution that reflects your tech-forward approach to care. 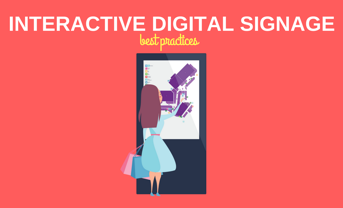 Help patients, visitors and staff find their way through hospitals with ease with interactive digital wayfinding displays and digital directories. 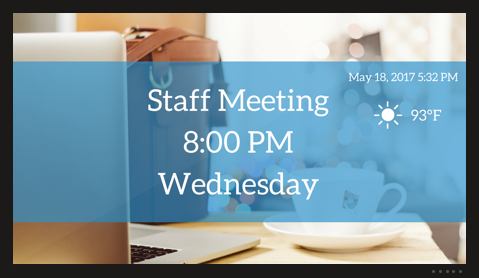 Make sure everyone gets where they need to - on time - without the need to ask your front desk staff for help or directions. 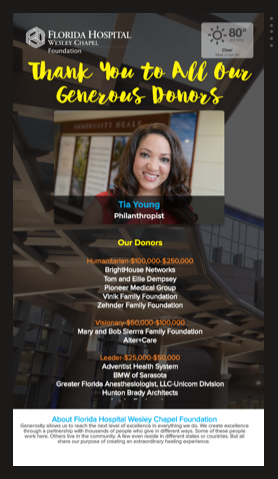 Recognize generous donors and their contributions with a beautiful donor wall showcasing their pictures, donations, and other useful information, while encouraging others to donate as well. 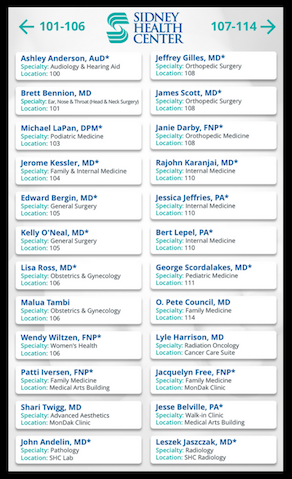 Increase revenue by showing related services and offerings at your clinic or medical office. 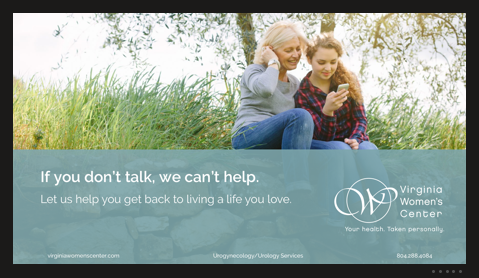 Easily manage and update your content to customize for your local clientele, seasonal changes, or different times of day. 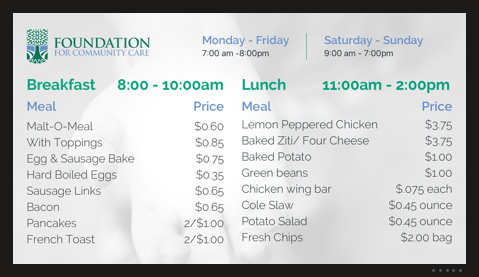 Promote food offerings and showcase nutritional information and other useful content for visitorsby replacing static signs in your hospital's cafeteria with a digital menu board. 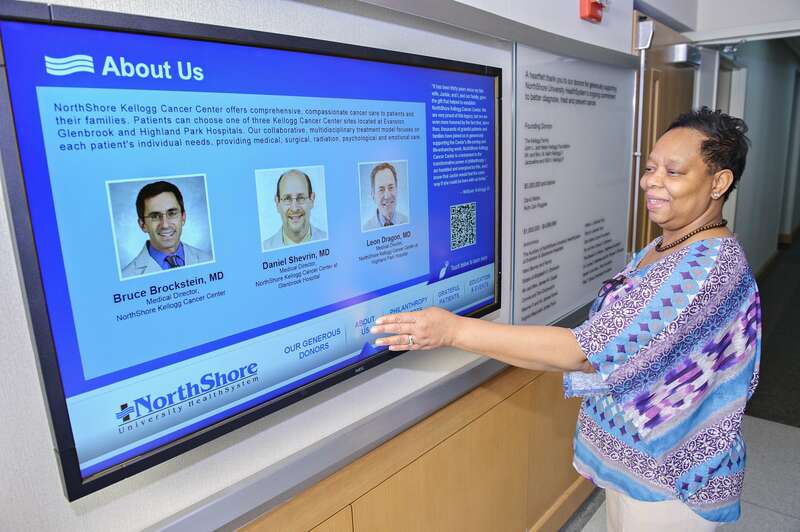 Increase staff efficiency by ensuring an effective method of communication between staff and management with digital signage at your hospital, clinic, or office. 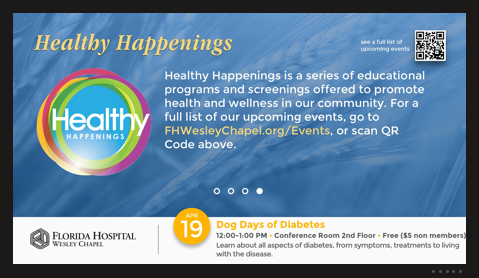 Keep your medical staff updated on the latest industry events and news, new policies and safety procedures. 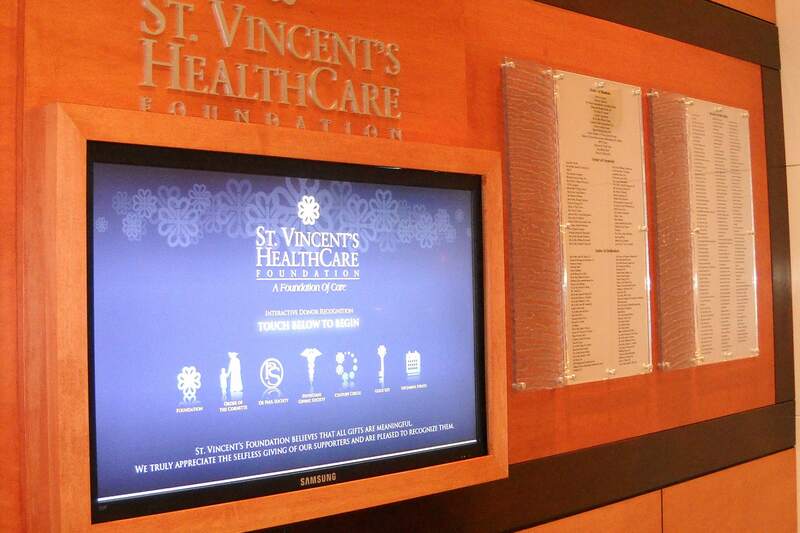 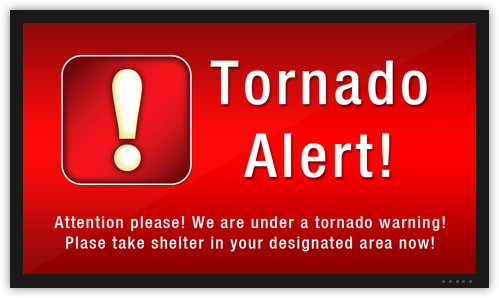 Keep patients, visitors and staff calm during any emergency situation with strategically placed digital signage that effectively communicate procedures and useful information during any emergency situation. 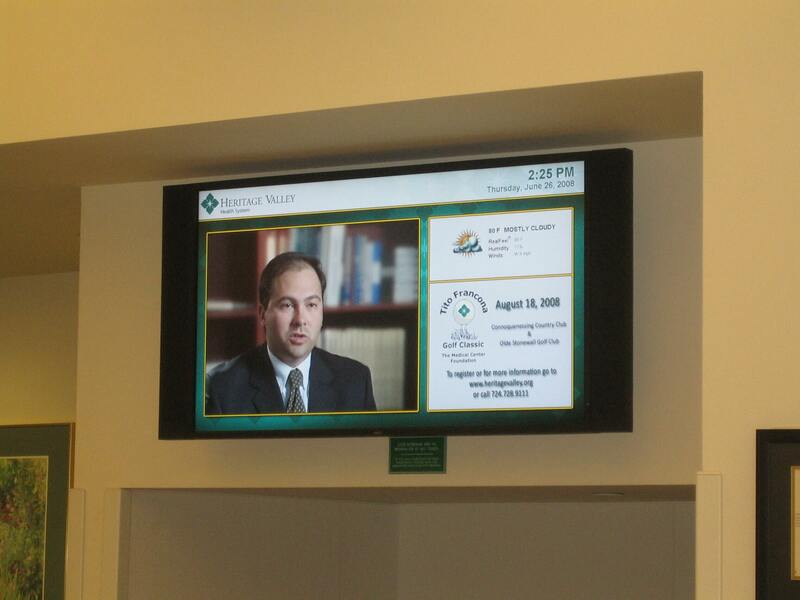 Everyone at Rise Vision was knowledgeable and easy to work with. 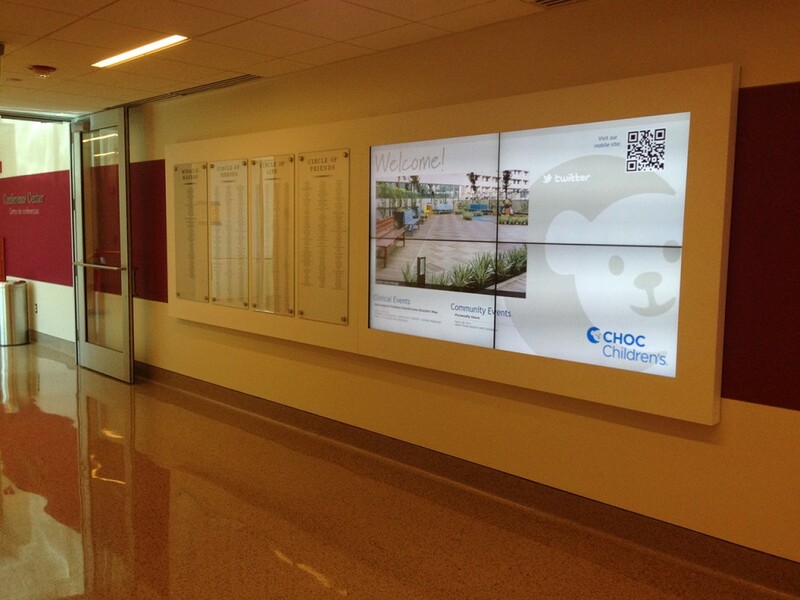 Our donor wall has been met with a lot of excitement. 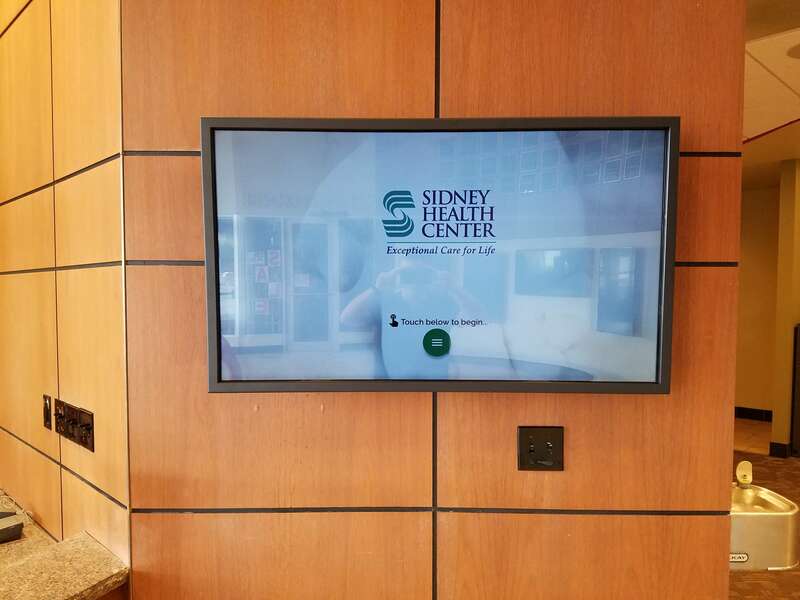 Our facility is the first in the area to have a digital donor display, so there has been a lot of interest around this ‘cutting edge’ technology.